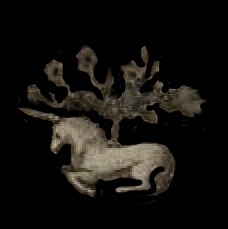 ← Mythic Delirium Kickstarter Signal Boost! 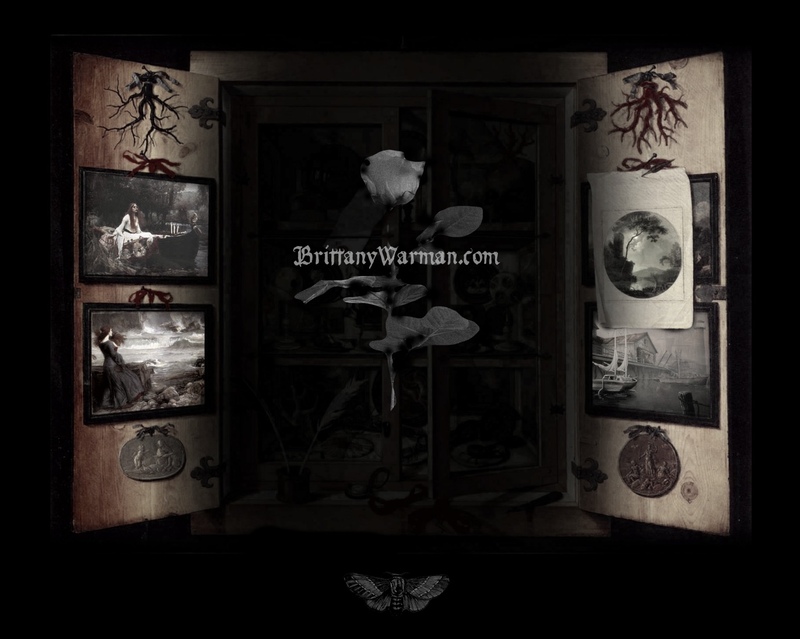 * My poem, “The Mermaid’s Winter Song,” was also (in addition to the Rhysling Award!) nominated for the Dwarf Stars Award from the SFPA! 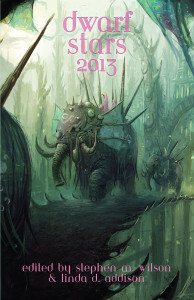 It will appear in the 2013 anthology, which looks lovely – I am so honored :). * This has been out for a while but I never made an official post about it – Cabinet des Fees has released the 1.1 issue of the print version of their beautiful journal Scheherezade’s Bequest, which I have a poem in! 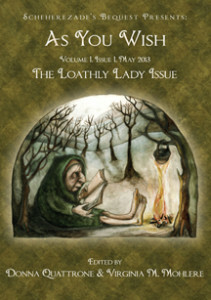 It is called As You Wish: The Loathly Lady Issue and features some absolutely astounding work. I am giddy to be a part of it! 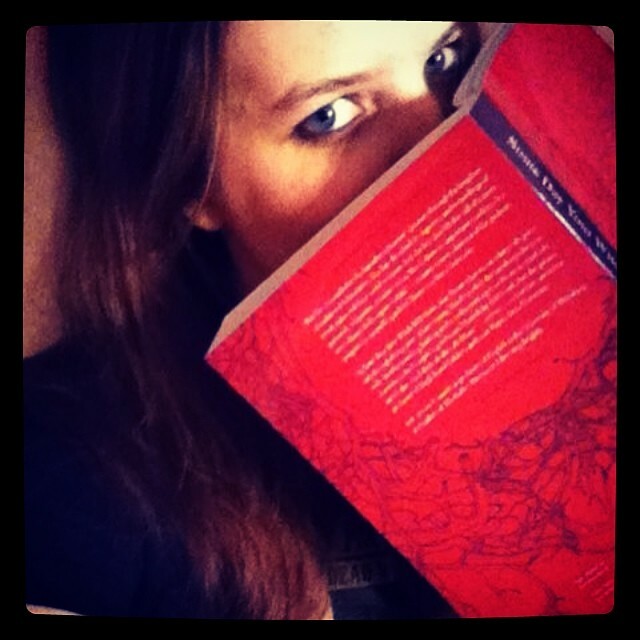 * I have two new reviews out – the first, an academic review, appears at Folklore Forum and is for Vanessa Joosen’s fantastic book Critical and Creative Perspectives on Fairy Tales: An Intertextual Dialogue Between Fairy Tale Scholarship and Postmodern Retellings. The second is for the gorgeous anthology The Moment of Change: An Anthology of Feminist Speculative Poetry edited by Rose Lemberg, which appears in Bull Spec’s latest issue (you can also see it on one of the sample pages at their issuu site.) Both highly recommended! I have several more reviews forthcoming too, I signed up for a bunch all at the same time somehow :P.
* A quick reminder that the Mythic Delirium Kickstarter has just 7 days left to go! They’ve reached their first funding goal but are aiming for a bit more if at all possible. Please consider supporting this wonderful magazine :). This entry was posted in Academia, Publications, Reviews. Bookmark the permalink.